The return of jeans maker Levi Strauss to the stock market after a game of 34 years proved to be a hit as the company’s shares attracted higher prices in it’s Initial Public Offering (IPO), as the company commanded a valuation of $6.6 billion following the momentous day. As much as $623 million worth of Levi Strauss shares were snapped up on an opening day as the company made a bumper return to the stock market. The stock market in the United States is currently at an all-time high, and after targeting a price band of $14-$16, Levi Strauss decided on a listing price of $17. 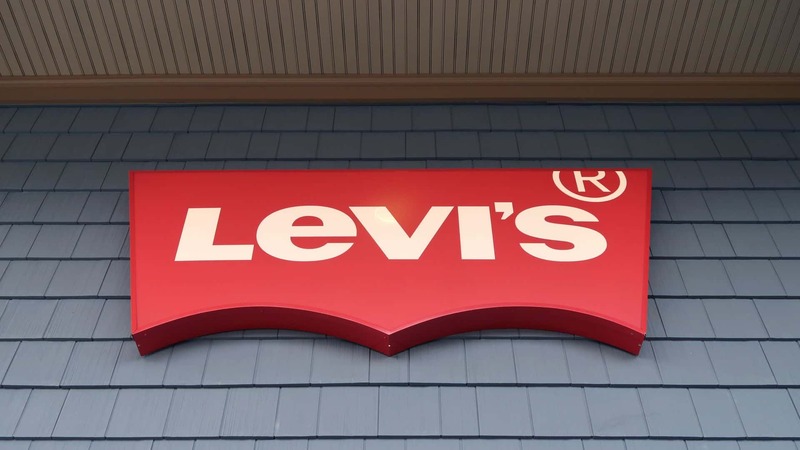 According to several outlets, the shares were oversubscribed by more than 10 times, and it goes to show the prospect of Levi Strauss as a retail brand. 2019 is supposed to be the year of big-ticket IPOs on Wall Street. Following the Levi Strauss IPO, Lyft is expected to list next week, and then the biggest one is going to be ride-hailing company Uber’s listing. According to some estimates, the Uber IPO along is going to be pegged at around a staggering $120 billion. It is in line with the general trend of rising IPOs in the United States. For instance, in 2018 alone, the total value of IPOs rose by a handsome 23% and was pegged at $60.8 billion in total. As far as Levi Strauss is concerned, it is not a surprise that it has been oversubscribed. The company has been consistently bringing in new lines of products, and its revenues have grown at a breakneck pace over the past few years. In the year ending November 2018, it recorded revenues of $5.8 billion and the year before that the revenues stood at $4.9 billion.